Okay, as an update I do have a photo to post for July 20th. 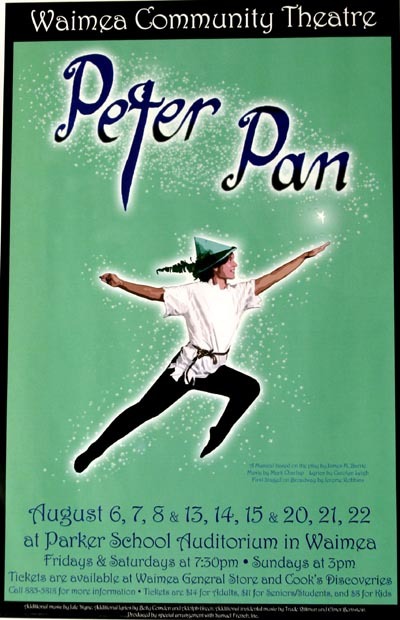 It’s the poster for Peter Pan outside the auditorium where I was shooting photos of the crew. Looks like a fun production and I recommend people to go.